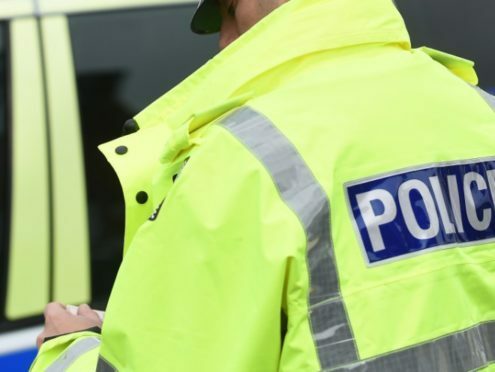 Police on Skye have issued a warning to drivers on the A87 Varigall to Sligachan road this morning. As a result of the icy conditions two cars have come off the road. A social media post on the Lochaber and Skye Twitter account said: “Take great care on this stretch this morning and slow down. Warning to drivers on the #A87 Varigall road to #Sligachan . Very icy road conditions and two cars off the road already. Take great care on this stretch this morning and slow down – road is passable with care whilst recovery is being arranged.